OnePlus 5 owners have begun reporting a very particular issue, one that may be difficult to notice at first. When scrolling on a web page or Twitter feed, you may be able to notice that some of the contents of the feed may take a little longer to catch up to the rest of it, creating a stretchy illusion while scrolling. 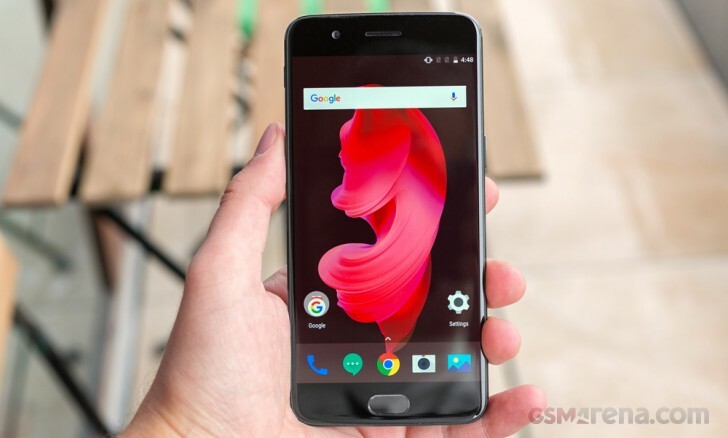 XDA Developers has reached out to OnePlus and confirms that the phone maker is already looking into it. There’s still no official information as to what exactly is causing the behavior, nor is there any information as to how the issue would be fixed, should there any fix. The best case scenario is that the effect can be patched with a simple OTA update. There are a couple of theories as to what the cause is: including an out-of-sync frame rate with respect to the display’s refresh rate, and the other theory is an upside-down mounted display panel. You can read up about the issue with greater depth at the “Source link” below. Until OnePlus officially addresses the scrolling effect, any explanations of the cause are theories at this point.